Trying to find a sedation dentist? Do you want to be completely asleep for your dental treatment? Is a dental phobia keeping you away from the dentist? 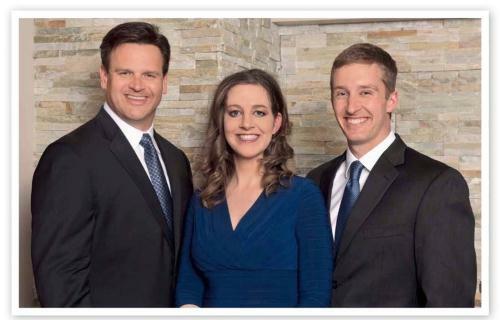 If you have not been to the dentist because you suffer from moderate to severe dental phobia, Dr. Michael J. Hoffmann, Dr. Sean M. Thoms and Dr. Victoria Q. Daugherty are here to help you. The Dental Anesthesia Center is a state-of-the-art dental facility for patients who require general anesthesia, deep sedation, or oral sedation for their dental care. Young children unable to cooperate and individuals with mental or physical disabilities can benefit from these services.